Industry 4.0 offers an unprecedented opportunity for transformational success, but companies must have plant floor software that is ready for that journey. 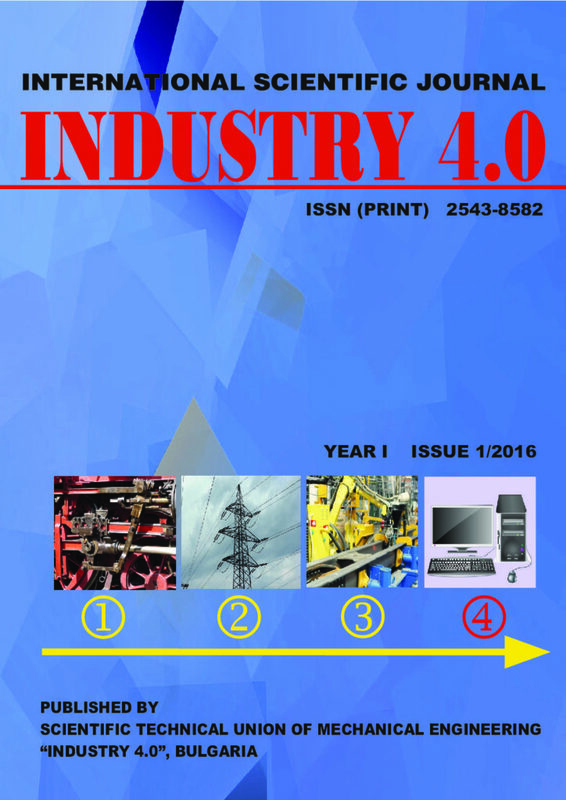 The fact that Industry 4.0 is already predicted means companies can prepare themselves now. This paper helped companies understand what they need to drive manufacturing in an IIoT world and the new role of manufacturing operations in the enterprise. It also discussed what Smart Manufacturing means and why companies should start the journey now, actions executives should take to address the convergence of IT and automation, and key criteria for selecting a MOM partner to support next-generation business solutions.